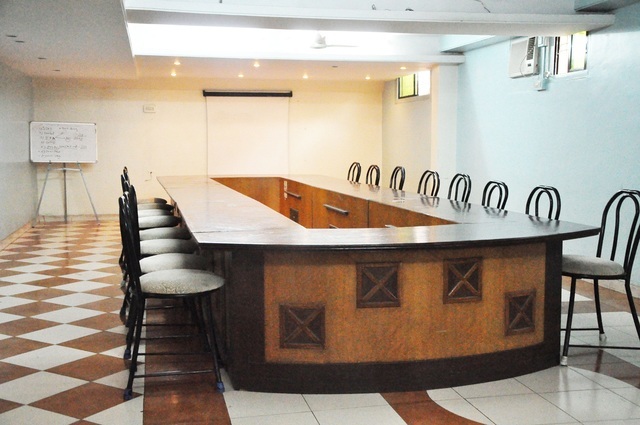 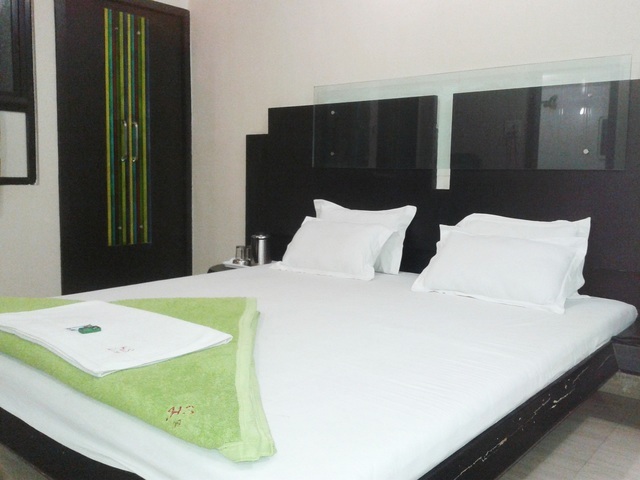 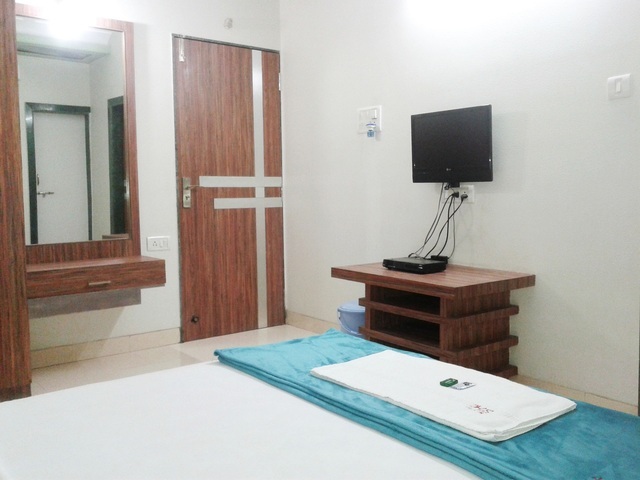 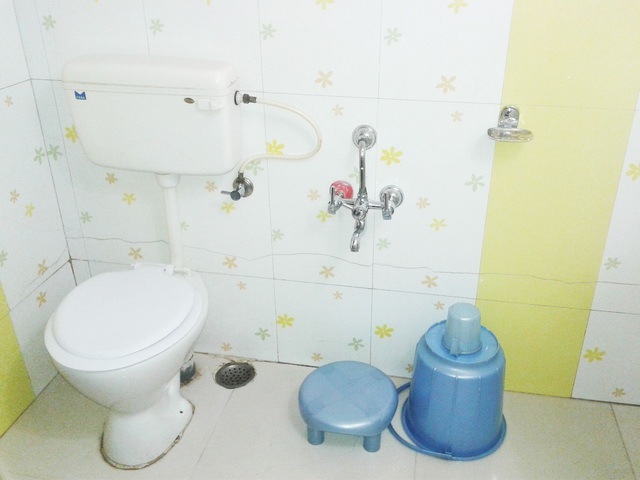 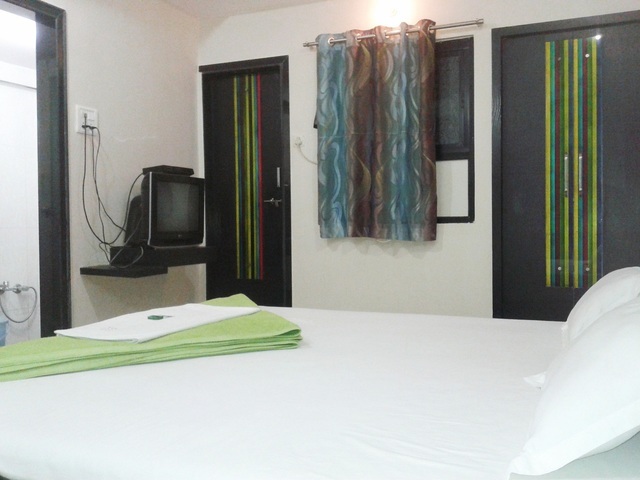 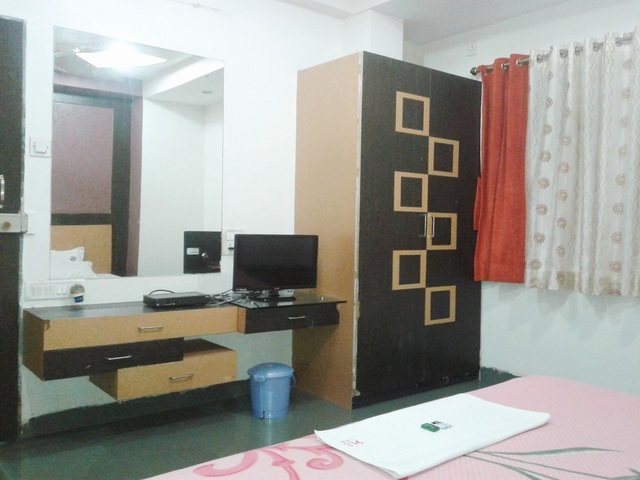 Welcome to hotel sahara in Aurangabad most budget and classy hotel in Aurangabad with updated all modern amenities. 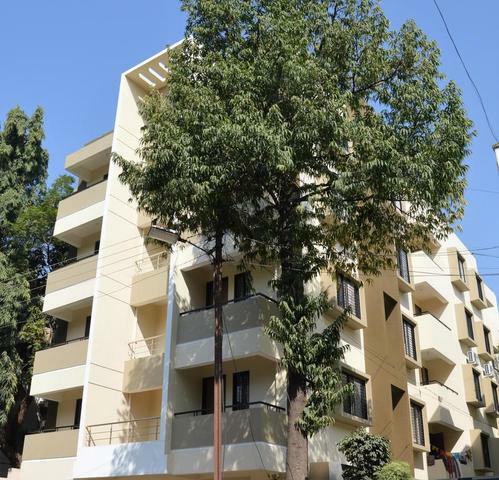 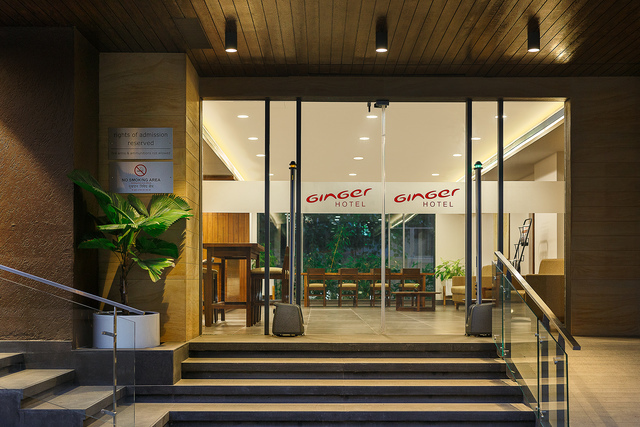 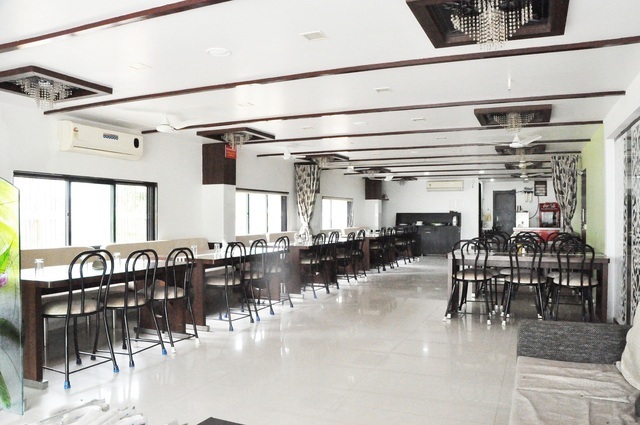 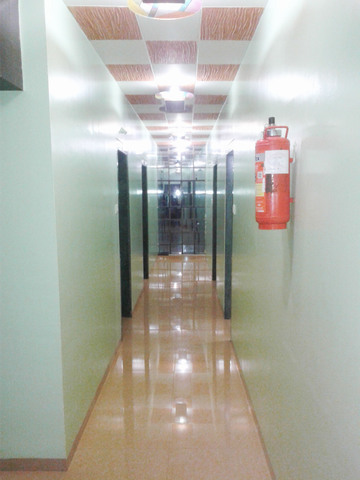 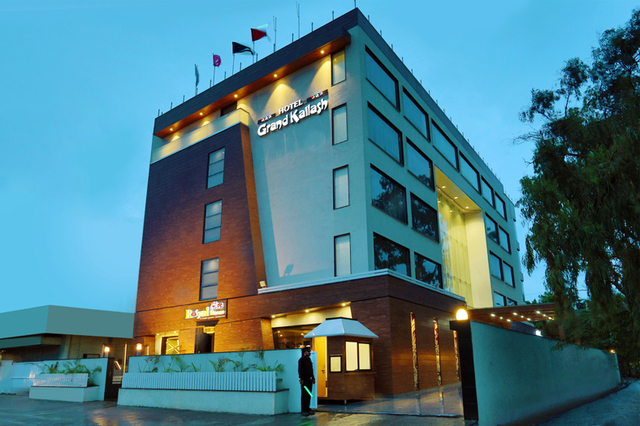 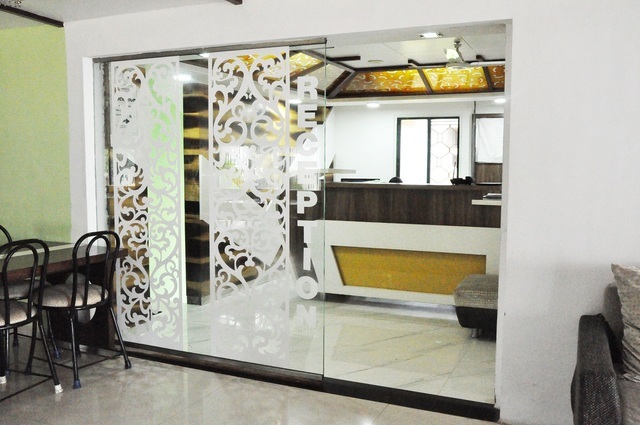 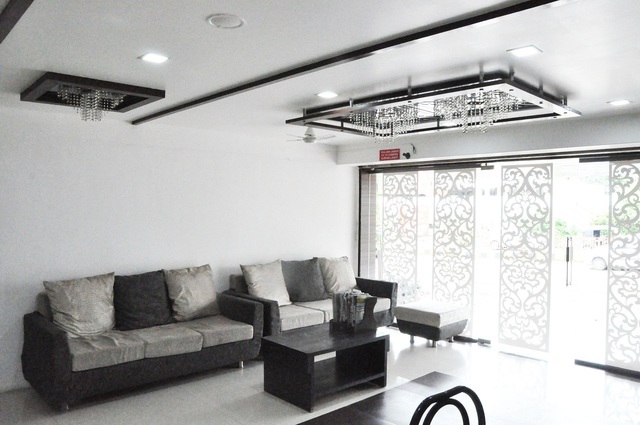 Three floor building including Elevator, vegetarian and non vegetarian restaurant with 30 person seating and 22 well maintend rooms which means deluxe non air conditioned and superior air conditioned best room interior and all rooms are attach western style bathroom. 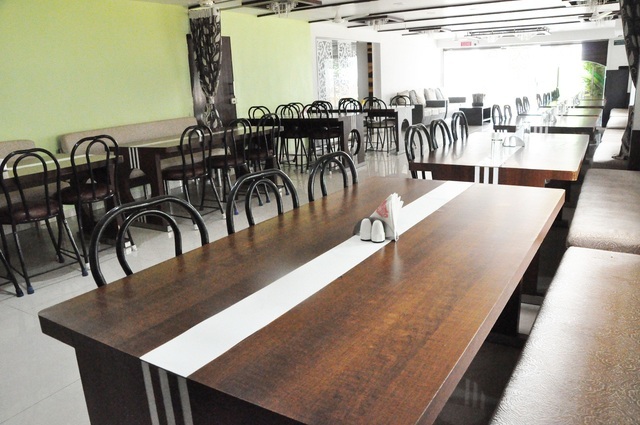 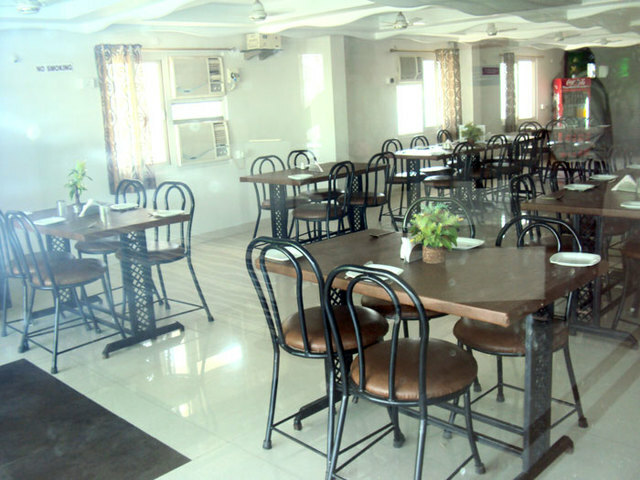 Free high speed wi-fi internet working in public area like reception and restaurant. 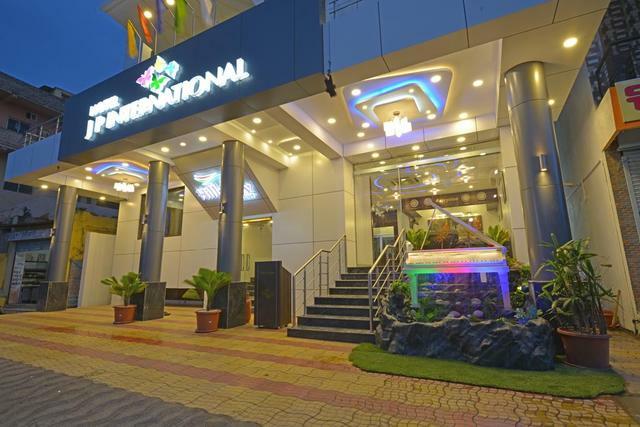 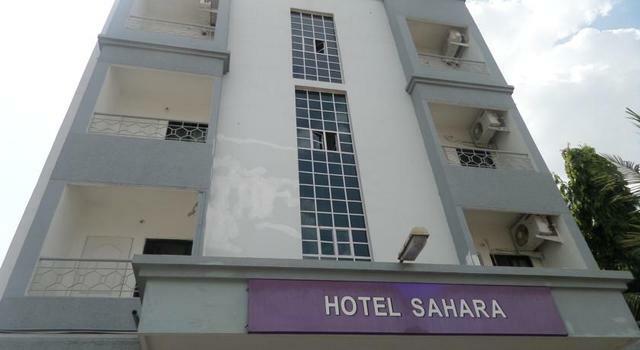 Hotel sahara is located on jalna road national highway Aurangabad easily accessible from the airport 3km, Railway station 6km, Cidco bus stop 2km, CBS bus stop 4 km. 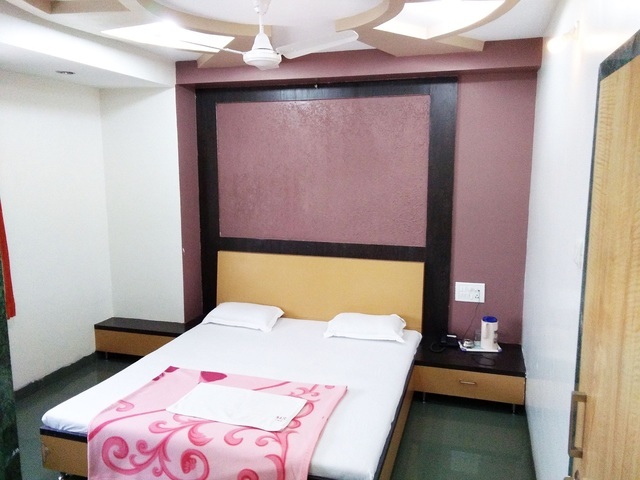 We also providing car on rent for tourist guest to visit nearest places Mini taj mahal, Panchakki, Ellora caves, Doulatabad fort, Ajanta caves. 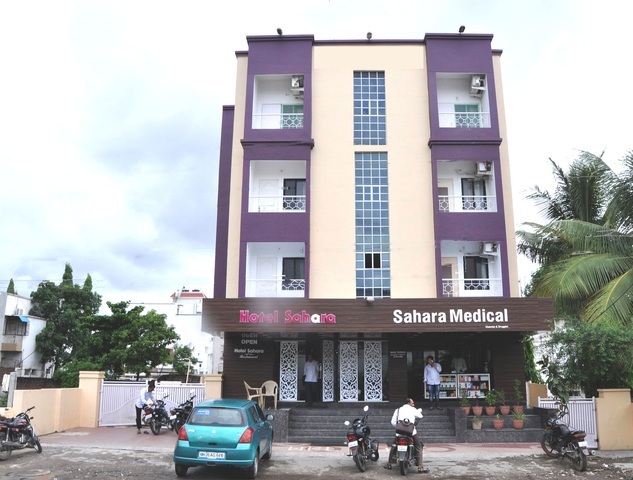 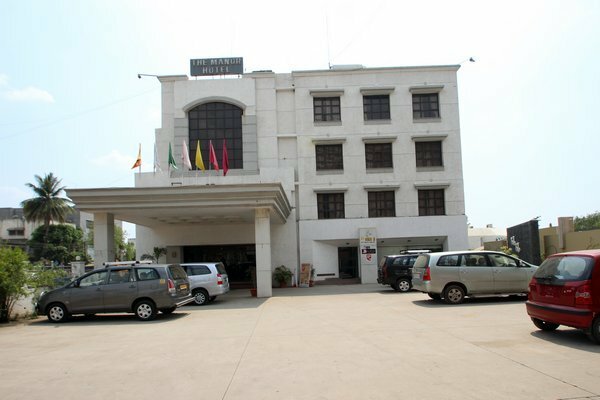 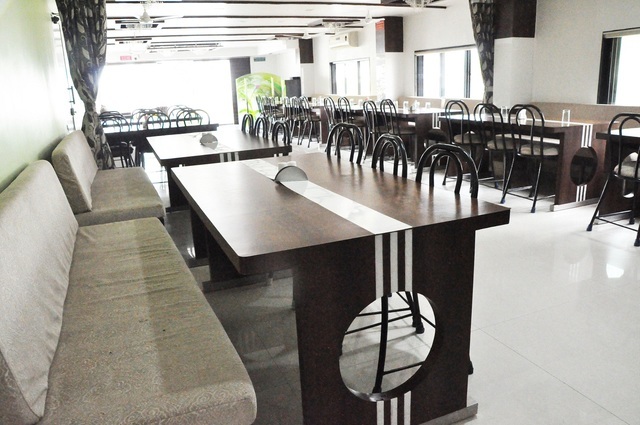 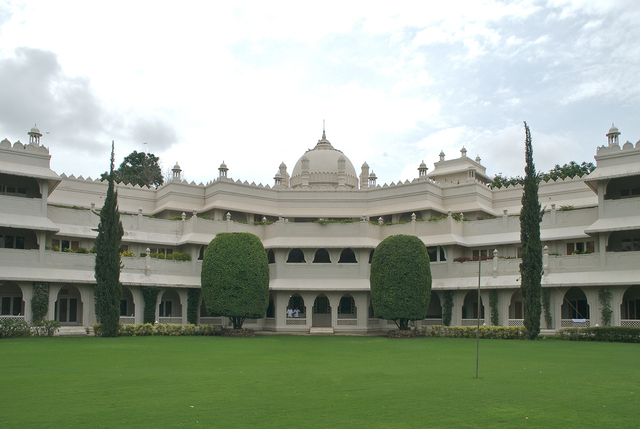 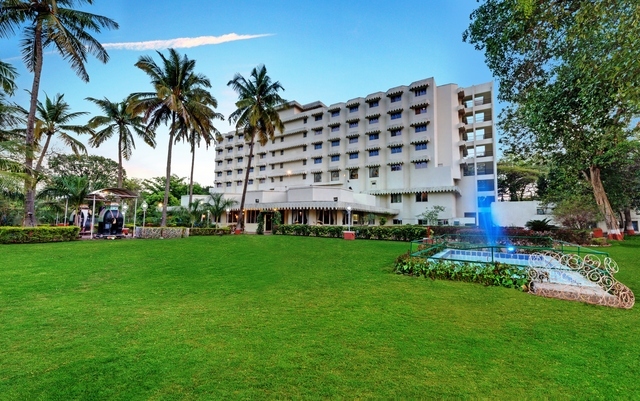 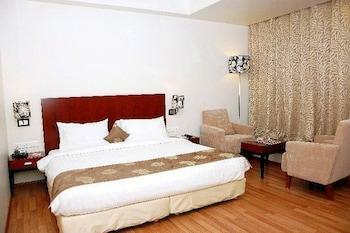 Situated in Aurangabad, Hotel Sahara a lovely ambiance to make guests stay unforgettable. 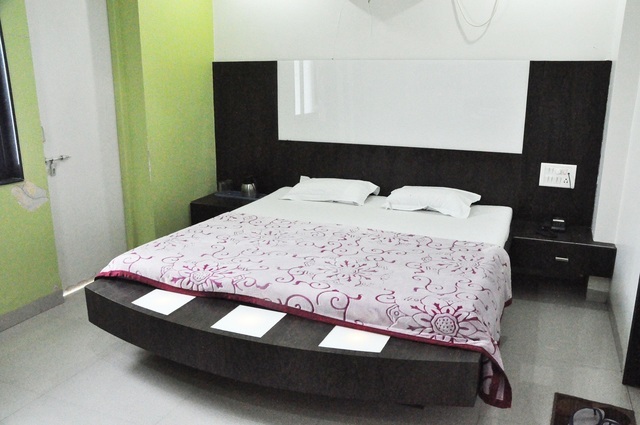 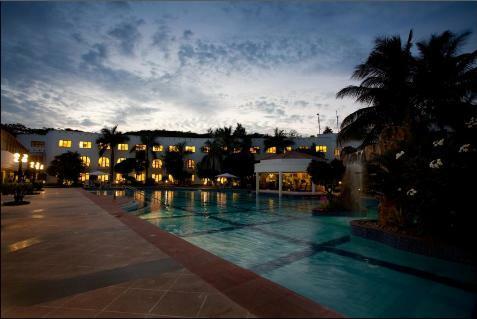 It offers Wi-Fi, front desk, room service, Elevator, currency exchange and many more. 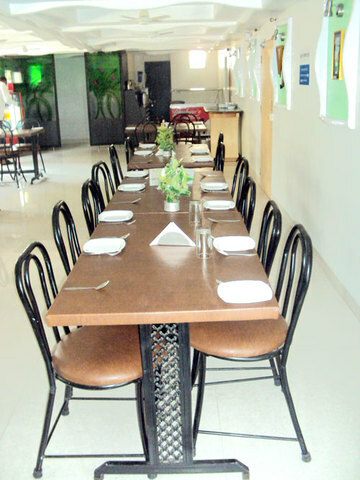 There is an in-house restaurant that serves mouth-watering delectable palettes to guests as well as visitors. 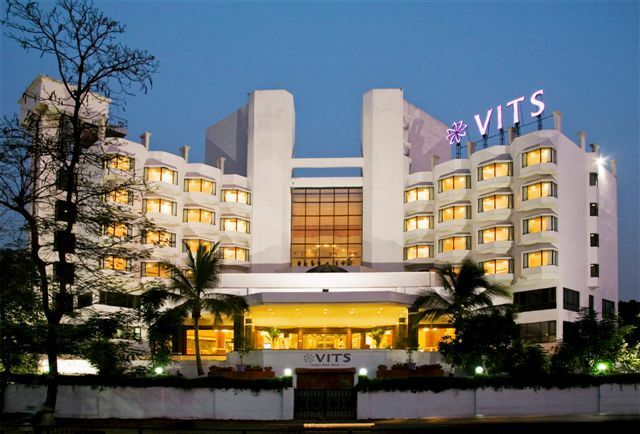 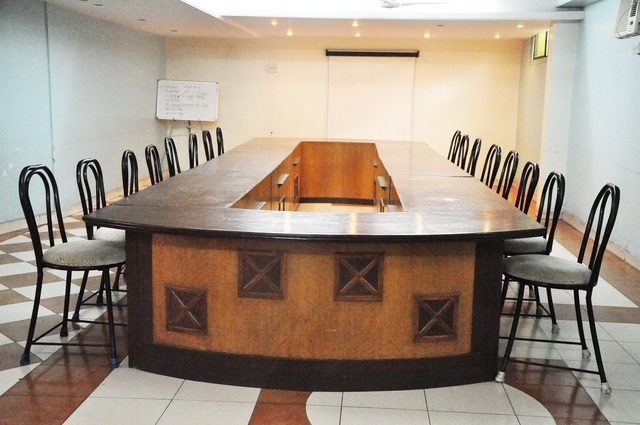 The hotel features well-equipped conferencing and banqueting venues, making it a perfect base for business travellers. 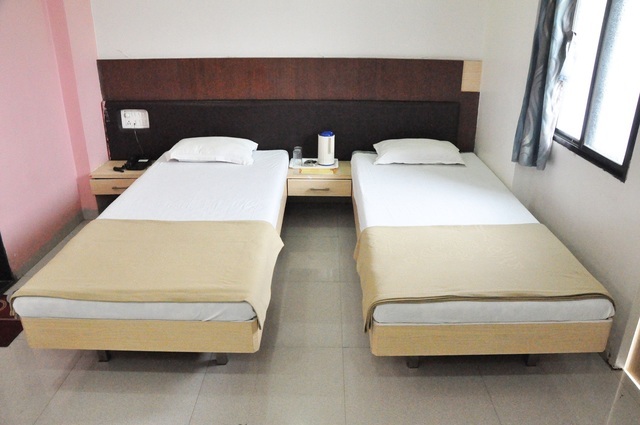 The rooms are aesthetically designed and focus on fulfilling the needs of the modern business and leisure traveller. 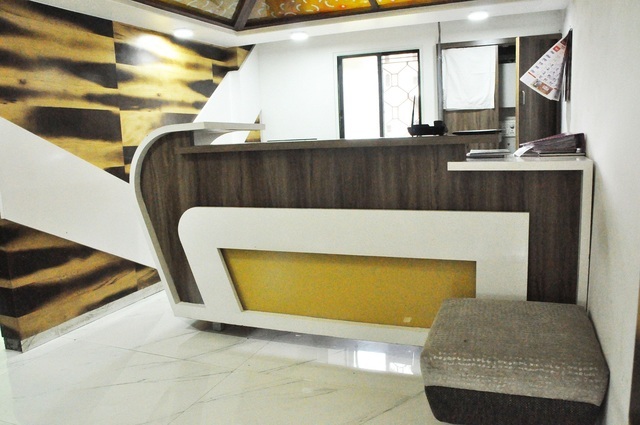 They feature air-conditioner, television, telephone, writing desk, tea/coffee maker, attached bathrooms and other requisite amenities. 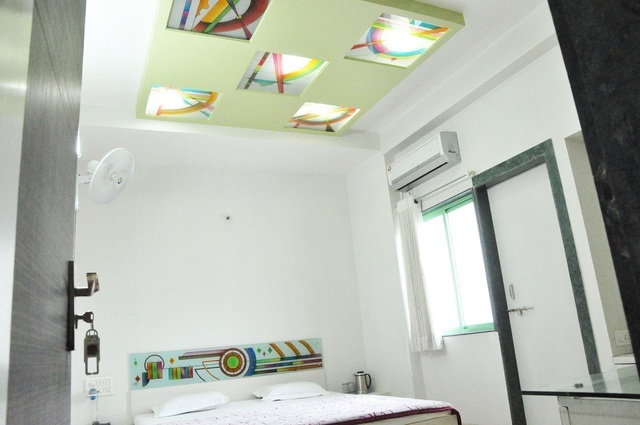 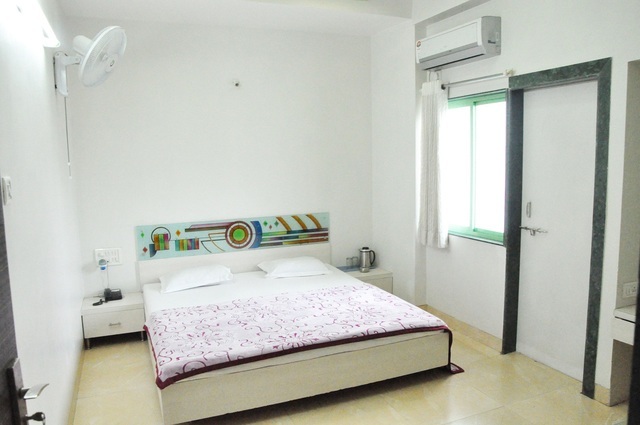 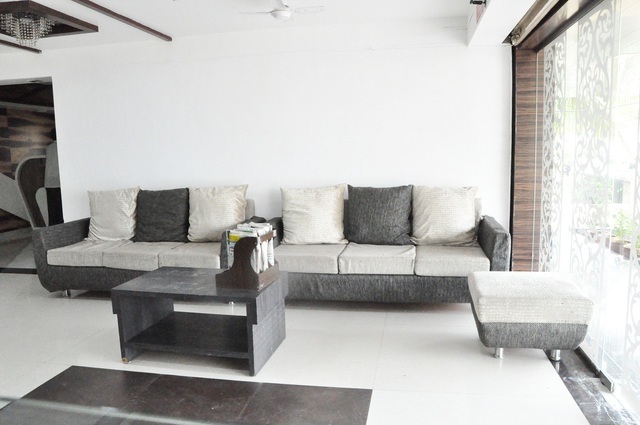 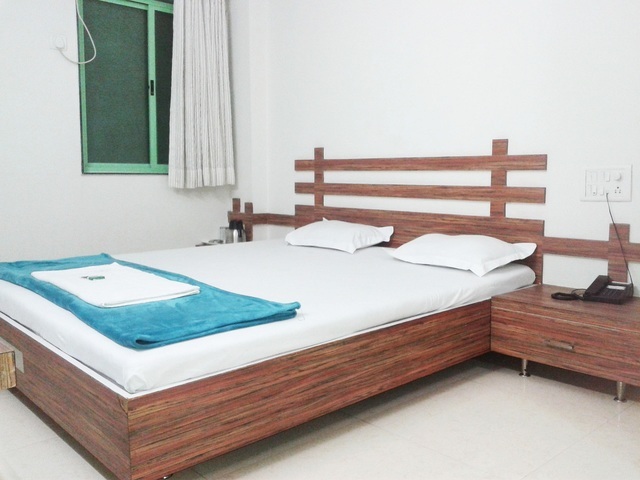 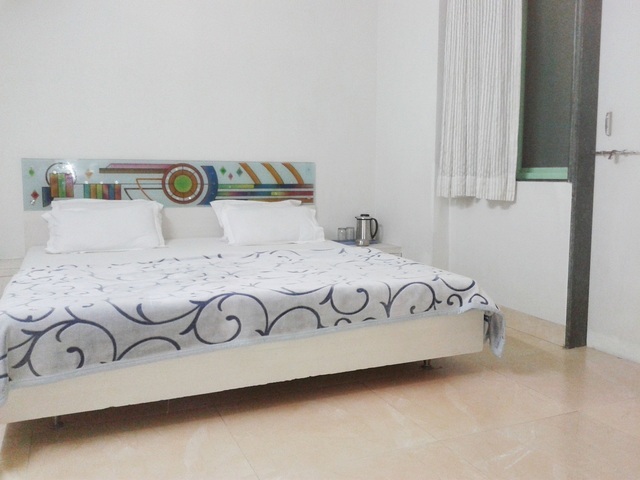 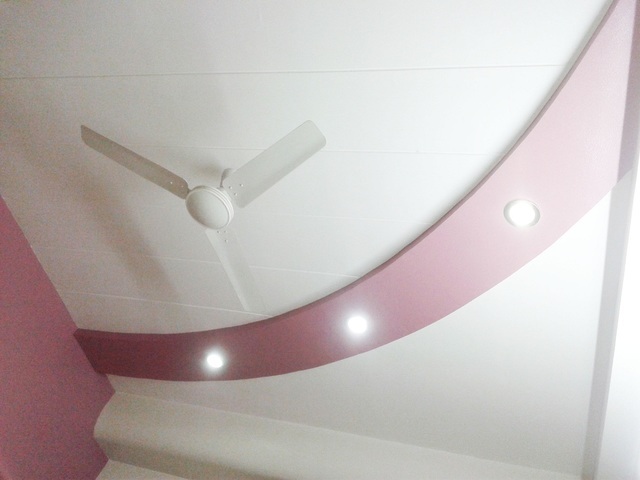 The rooms provides a relaxing, comfortable and an inviting atmosphere with good service.